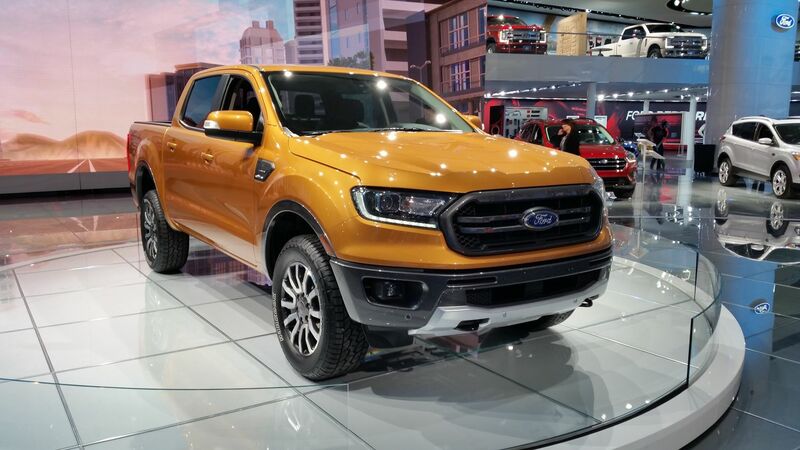 Ford introduced the New Ford Ranger at the 2018 North American International Auto Show. 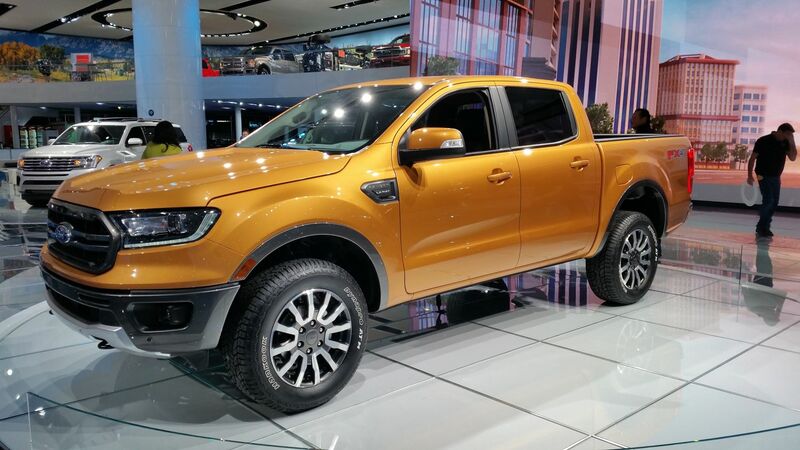 This new Ford Ranger is a most welcomed competitor to GM’s mid-sized Colorado line. Along with the typical Ford Tough moniker, this model is being pushed as a more adventure biased model as opposed to its Ford F150 big-brother. 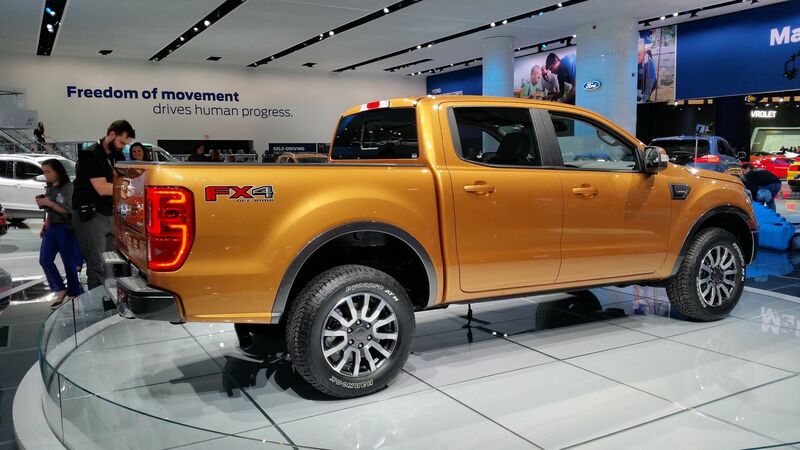 The Ranger boasts of its steel frame and bumpers, but does not mention it having an aluminum body as the F150. The new model looks the part of an athletic, fleet of foot and adventurous option not previously serviced by Ford. At least not directly anyway. We like the new interior and the somewhat muscular bodywork. It bears no direct resemblance to the F150 which is a good thing as it can stand on its own merits. 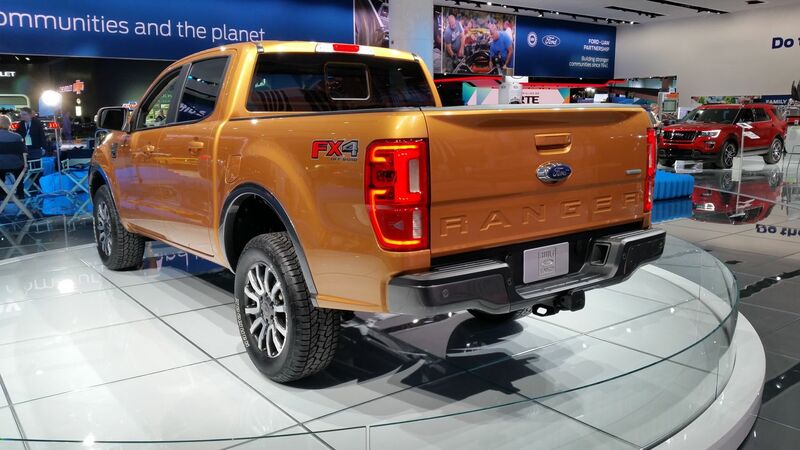 As much as we like the F150 for its looks and what market it serves, we appreciate this new Ranger being its own vehicle and not just a scaled down full-sized Ford pickup. We look forward to its release as this year unfolds and the model is perfected and produced. But this looks like a great start.